DuangJai Resort issurrounded and located amongst the peaceful ambience, this is privacy-guaranteed as we merely have 20 guestrooms for 40 guests. 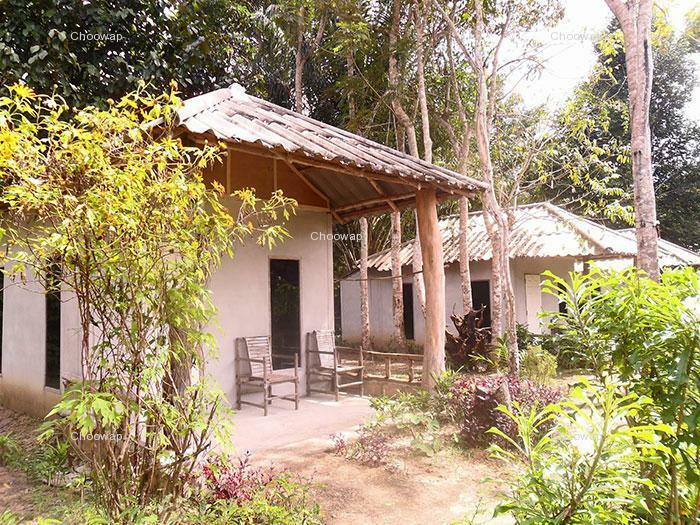 It is located 500 meters from Aonang beach and is 30 minutes from Krabi Airport . DuangJai Resort offer only 20 deluxe rooms and 1 DuangJai suite, private and tranquil with a perfect environment, some kitchenware, tea and coffee making facilities, hair-dryer, in-room safe, air-conditioning, mini-bar, Cable TV and room service. This property is 3 minutes walk from the beach. 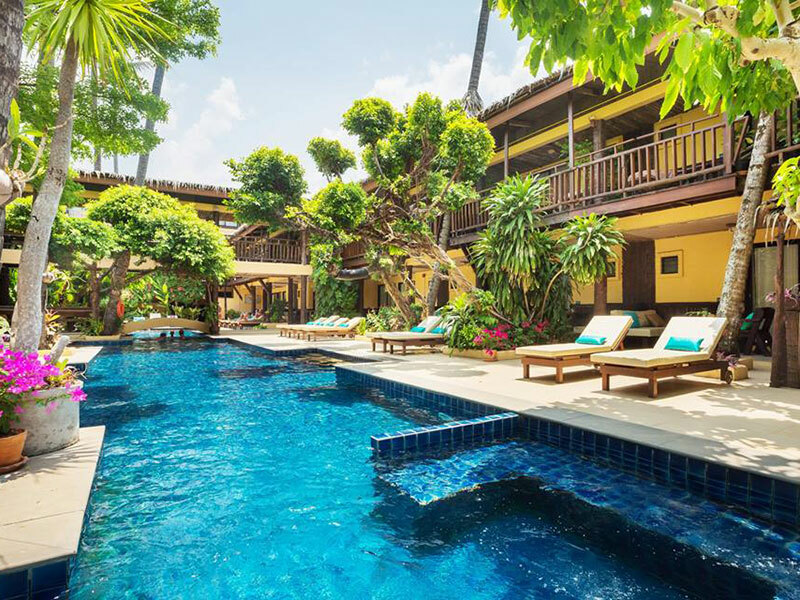 Duangjai Resort is a beautifully landscaped retreat in Krabi, offering traditional charm, bright and cool interiors and a peaceful atmosphere, just 500 m from the amazing Ao Nang beach. 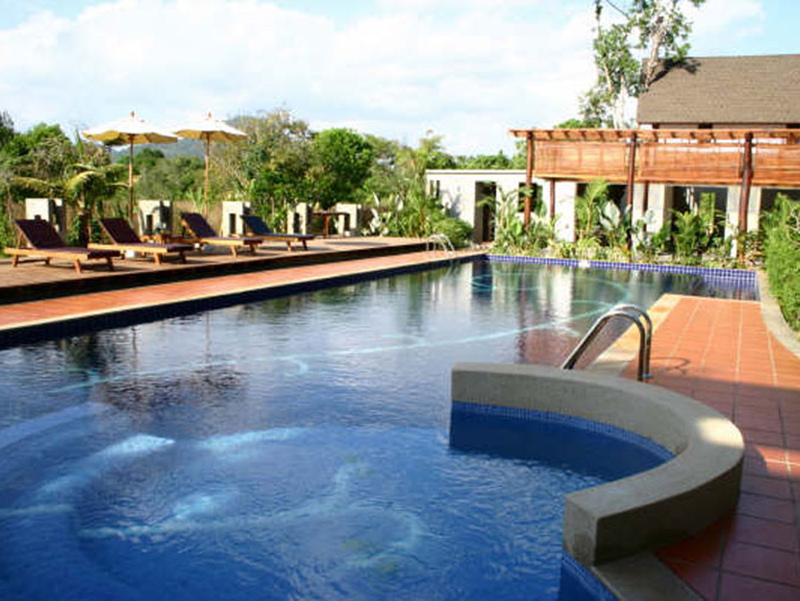 Enjoy the tranquil ambience of Duangjai Resort. 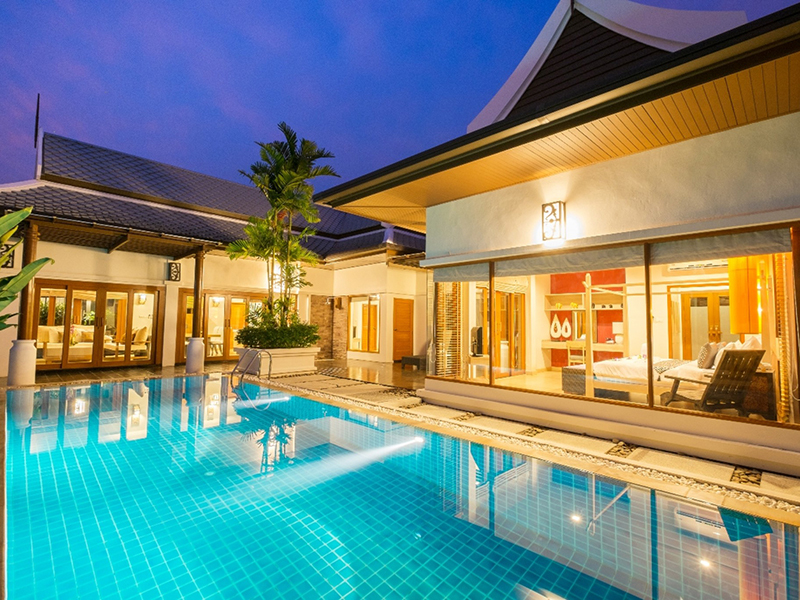 Relax on your private balcony amidst lush, tropical vegetation, have a dip in the pool or rejuvenate yourself with a traditional Thai massage. A restaurant and a bar are also at your disposal. 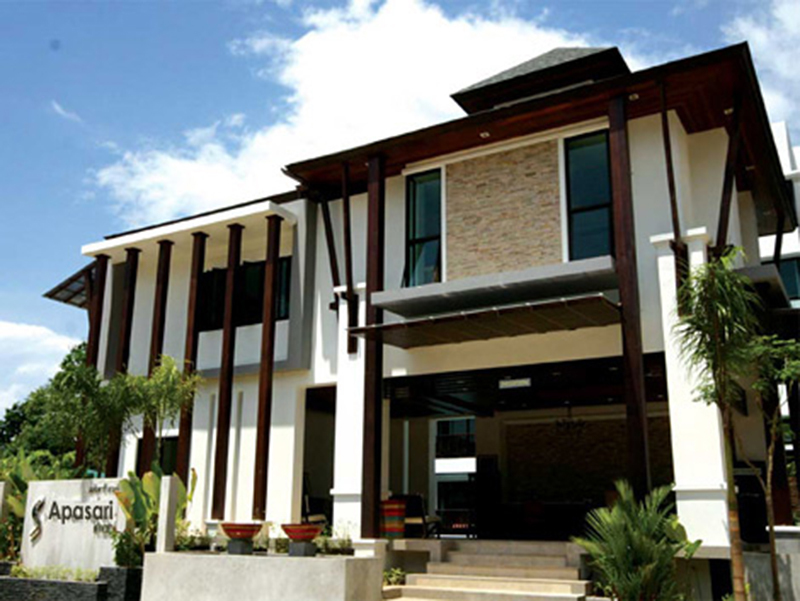 Accommodation in Duangjai Resort combines elegance with modern conveniences. 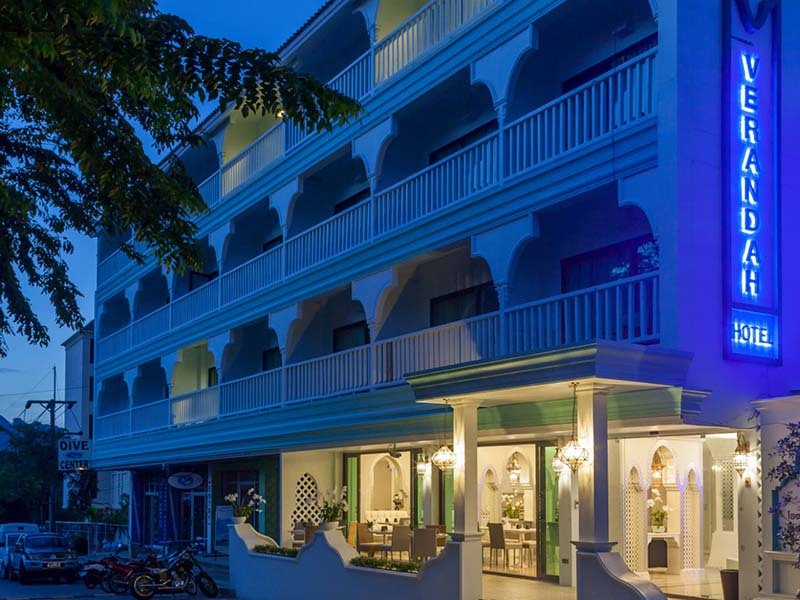 All the rooms feature tea and coffee making facilities, safe, air conditioning, satellite TV and free Wi-Fi.Krabi is a popular destination that hasn’t suffered from the excesses of tourism. It offers white sandy beaches with crystal clear waters, coral reefs, rock formations and limestone caves. 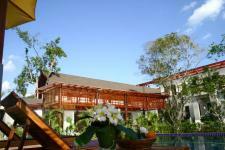 In addition, it enjoys direct access to locations such as Ko Phi Phi and Phuket. Extra bed is a requirement for child of age 12 years and up. For accompanying child under age of 4, breakfast is free of charge. 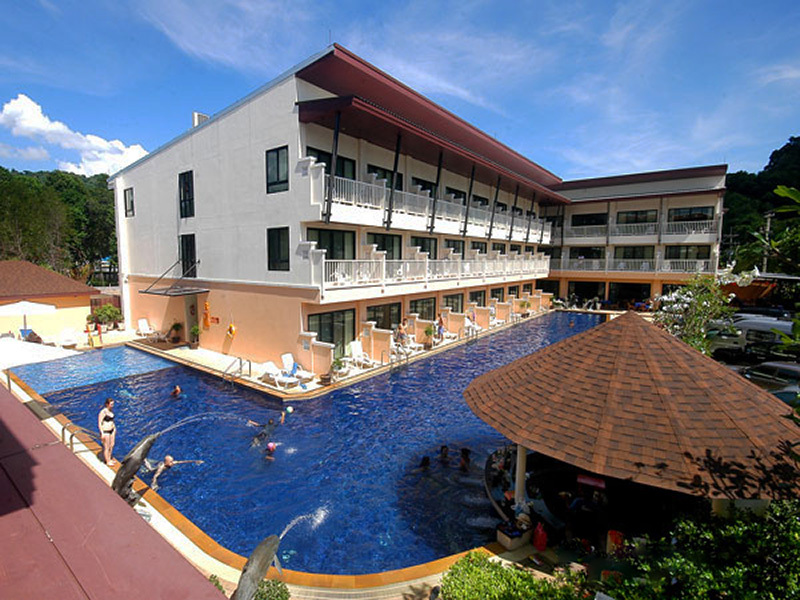 Transfer : between hotel and Krabi Airport / Private van is 600 THB per way.